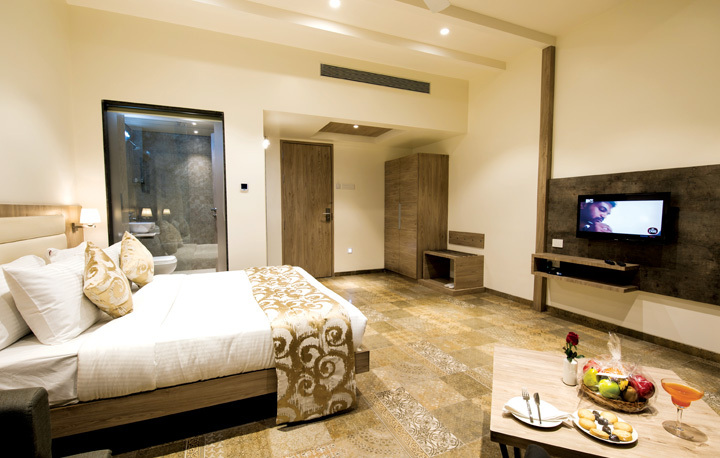 Aurus Grand Suite are created with an emphasis on the highest standard of comforts & luxury. Featuring premium furnishing with soft illumination all the Aurus Suites are tastefully done to suite the most discerning traveler. 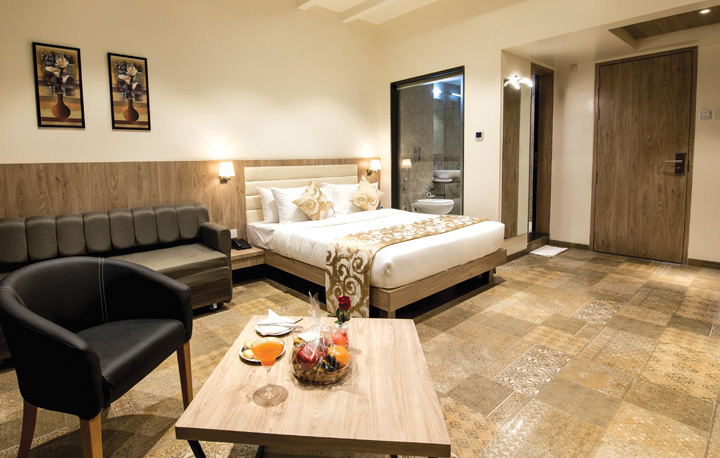 The luxurious suite comprises a king bed, LED flat TVs with satellite reception, electronic safe, working desk, high speed Wi-Fi and a mini bar. The suite is arranged in a way so as to achieve functional, yet comfortable standards of living blended in modern designs.